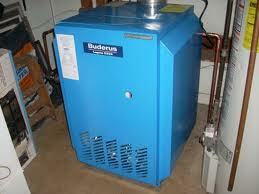 Buderus has been developing heating technologies since 1825. The success story of this family business began with its formation on the 14 March 1731. Initially, the Buderus family firm produced cast iron products and pig iron and specialised in the manufacture of stoves. Priding themselves on energy efficiency and as pioneers of condensing technology, Buderus helps UK businesses to lower fuel consumption, reduce carbon footprints and save money on their fuel bills. 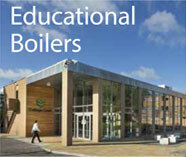 We can service or repair all types of Buderus Boilers including the GB162 range, floor standing condensing boilers, the GWPL 38 and the GB312.